Healthy booze-free ways to have fun and let loose! Maintaining good health and having fun can often be contradicting. A lot of the ways which we let loose or enjoy time off can actually result in some serious physical damage. If you like a good party, but are struggling with how it’s affecting the following days thereafter, along with your overall health, it might be time for a change. Here at the School of Natural Health Sciences we don’t believe booze should be banned, we just think it’s not a requirement for having a great time. All good things (even if unhealthy), are fine in moderation, but when the only go-to “good time” is a night filled with even mild debauchery, it can put a damper on our wellbeing. Although everyone’s idea of fun can be completely different, there’s a general consensus that these next suggestions all equate to a damn good time, and mean you won’t have to sacrifice your liver or brain cells, staying bright and fresh for the next day. Convenient. Bare in mind these booze-free ideas are four of many – just some inspiration to get you started. 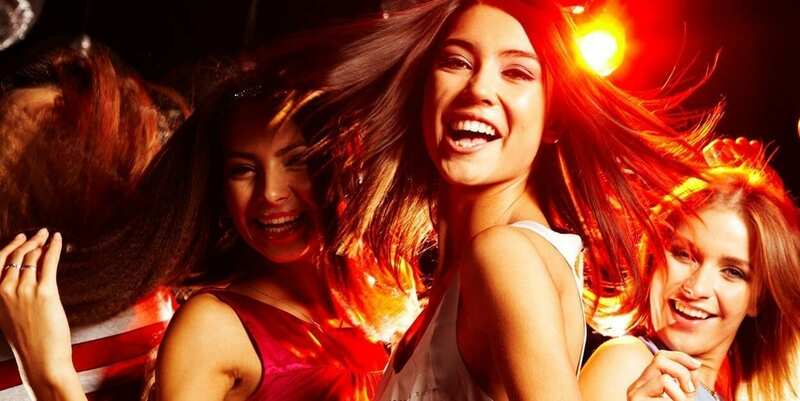 You may even discover your social life has improved when activities start merging from going out drinking, to actually participating in a variation of fun events. It’s understandable that work can leave you tired and simply wanting to unwind with a cold one in good company, and there’s reason to not enjoy that too! This is purely about exploring moderation, and finding fun where alcohol is not necessary. Just because you want to look after your health, doesn’t mean you need to skip out on the after-office hours parties, pub nights or bar crawls with your mates. Only this time try it booze-free, or drinking a lot less. Put a limit on yourself and be confident. You might get the standard “Why aren’t your drinking?” question like 18 times over, and it’s not a big deal. “I’m trying to cut back” with a cheeky smile on your face is all it really takes. It’s a perfectly acceptable answer that doesn’t require further explanation. Leave the party earlier than usual once you feel yourself getting tired. The best of both worlds! You’ll still have energy to catch an episode of your favourite show, curl up with a hot cup of something and get a good night’s sleep. Look like you’re drinking. I don’t mean act drunk, but just have a drink in your hand that looks like an alcoholic beverage. You don’t have to lie about what you’re drinking, but a tonic water with a lemon wedge could trick a few people. It may mean fewer people offering to buy you a drink that you have to turn down, then explaining why you’re going booze-free. Let go. The best time to let go of your inhibitions is when you’re surrounded by drunk people. They’re not going to care what you do, and chances are they’re not going to remember too much of what you do or say anyway. So bring out every dance move you have, wrap your arms around your friends, join in the totally awful group karaoke, and laugh at the same dumb jokes that have been told ad nauseam on previous nights out. The reality is, everyone else is going to be un-inhibited, and that means you don’t have to filter yourself. 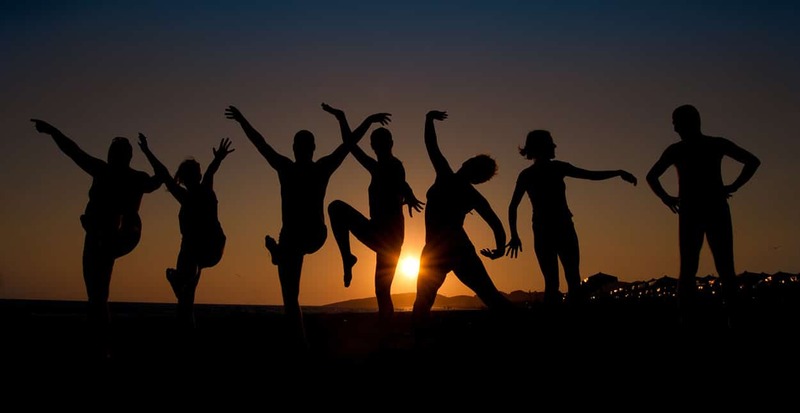 Whether you want to create an event for your closest friends or find a team-building activity for the company to enjoy together, dance classes can be a lot of fun, especially if the dance requires you to partner-up. If you book in a certain number of people, you’ll likely get a discount too, meaning it won’t be expensive. After everyone has pissed themselves laughing at each others moves, why not head off to have a great dinner at a local favourite, and keep the alcohol to one glass, if any at all. Happy days! Whether in a tent, a teepee or caravan, getting away from the hustle and bustle with a fun group of chums along with their pet dogs, can sometimes be the best time you’ve had in years. Arm yourself with marshmallows for the campfire and a cold box filled with deli barbecue-able goods and booze-free beverages (for you). Once night falls, it’s time for scary stories, cards against humanity, and the lamest jokes anyone can remember. It’s good wholesome fun which really builds on relationships, and though others will likely be on the beer, you really don’t have to be. The best part is that you can completely enjoy every minute of it without needing to be knocking the drinks back. This one may take a day or two out of your schedule, and will need more organising than most weekend plans, but it’s definitely worth the effort. This one goes great on it’s own, or as part of the glamping/camping experience. Take to an empty field at night with your group. It has to be very dark, so this one is strictly for after sun down. Bring 50 items that need to be hidden and found by the team. Everyone is handed a list of the hidden items and a torch, along with a pen and a carrier bag. Split people up into teams of 3, and set the timer for 45 minutes. When someone finds an item, they have to tick it off and bag it, and yell out which item they’ve found. The others then have to mark an X on their list over the item that’s already been found, so they can continue looking for the rest. This is a really fun team building game, and can be complimented with a late meal after the hunt is done. Make sure there are incentives, like a cash prize. The winner is the person that has bagged the most items within the time limit. It’s easy to change up the rules with a scavenger hunt, and you can really get creative. The person or people who organise it actually have just as much fun as those participating in the scavenger hunt. You’ll have squeals of laughter, screams, and a lot of competitiveness. For those who have organised the event, spice things up by placing bets on who you think the winning team will be. Note: Make sure you pick a field or open area that isn’t privately owned and guarded. Once you’ve found a good spot, walk across the entire area checking for any hazards and scouting out the best places to hide the random items. Once everything has been hidden, take photos so you have a reference. Enrol with us at the School of Natural Health Sciences and gain an internationally recognised diploma from the comfort of your own home. Our courses offer distance training around your personal schedule, with you, the student in mind. Choose from either our tutored or self-study options and benefit from a FREE course when buying any one of our other courses.